These are the Extended Standards for Special Education. They are based on the 3-5 Extended Standards from Ohio State. 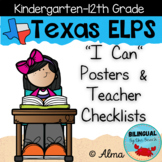 These TEACHER checklists can be used to help keep track of student progress. This is a great way to keep track of your students' progress. These are the Extended Standards for Special Education Math and are based on the 3-5 Extended Standards from Ohio State. 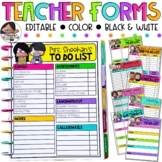 These TEACHER checklists can be used to help keep track of student progress. This is a great way to keep track of your students' progress. 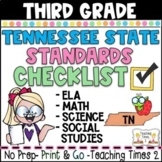 Common Core 3rd grade Writing an Opinion Piece Teacher Checklist. 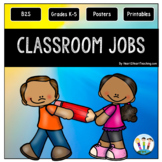 CCSS.ELA-Literacy.W.3.1 Write opinion pieces on topics or texts, supporting a point of view with reasons. These are the Extended Standards for Special Education and are based on the 3-5 Standards from Ohio. 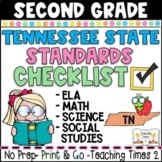 These TEACHER checklists can be used to help keep track of student progress.